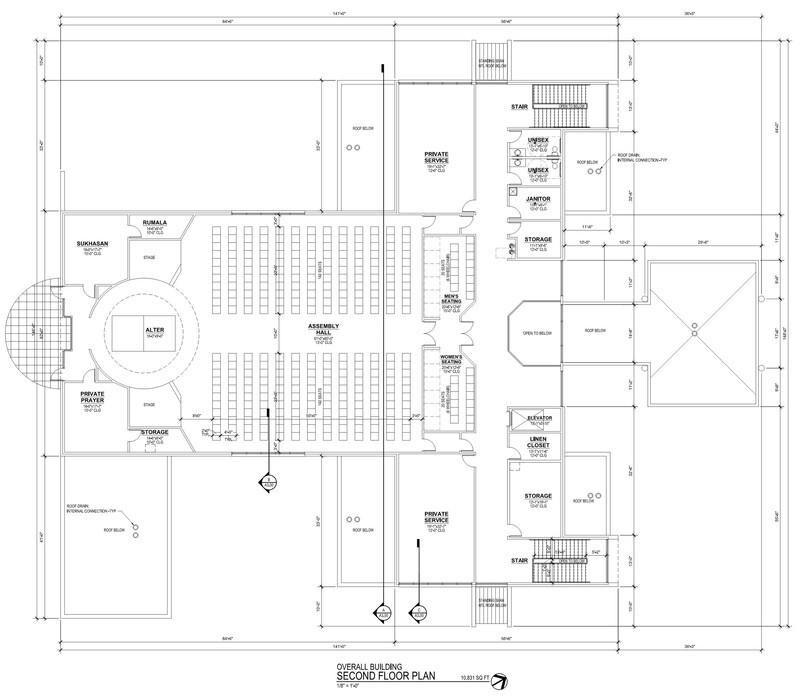 Mid-west Sikh Gurudwara has its current location at Shawnee Kansas. This Gurudwara was build back in 1987 with 10 to 15 families. Since the association has grown to approximately 150 families and therefore the need for its expansion or a new site was felt. 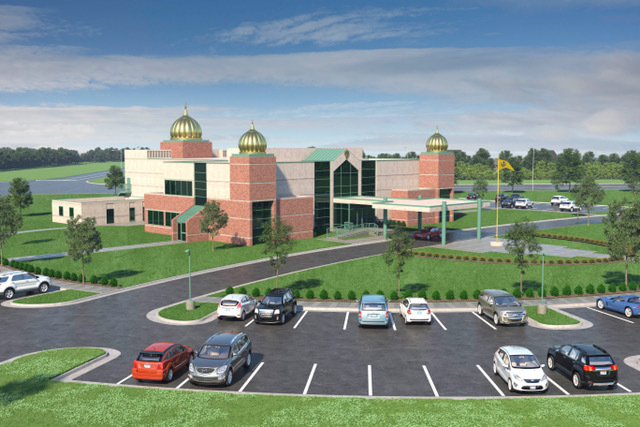 The new Gurudwara project is planned to build at Lenexa Kansas and will cost approximately 4.5 million. 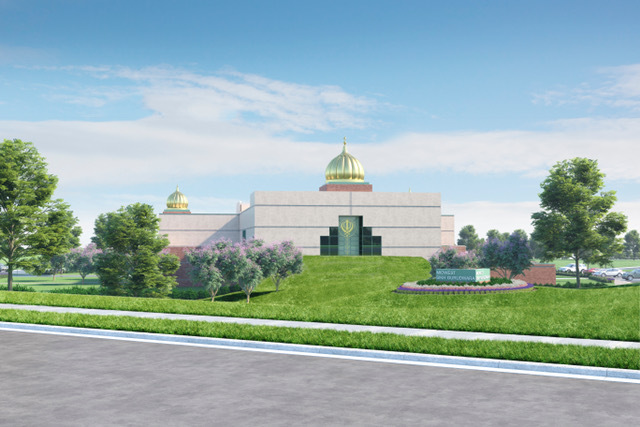 We have a total property of 12 acres which will be used for New Gurudwara premises. 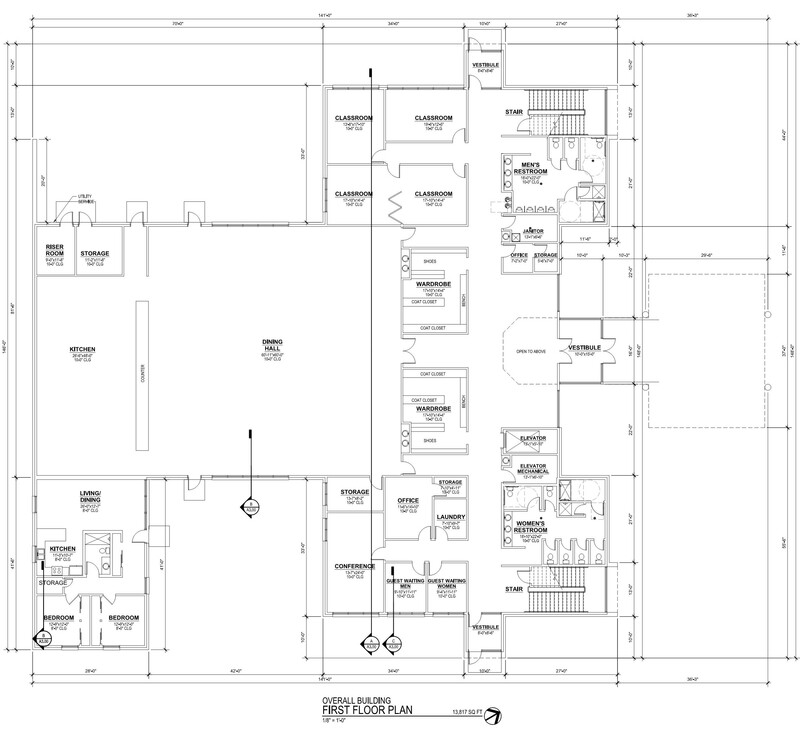 The plan calls for a two story building with 13, 0000 square feet on the lower floor and 11,000 square feet on the second floor. 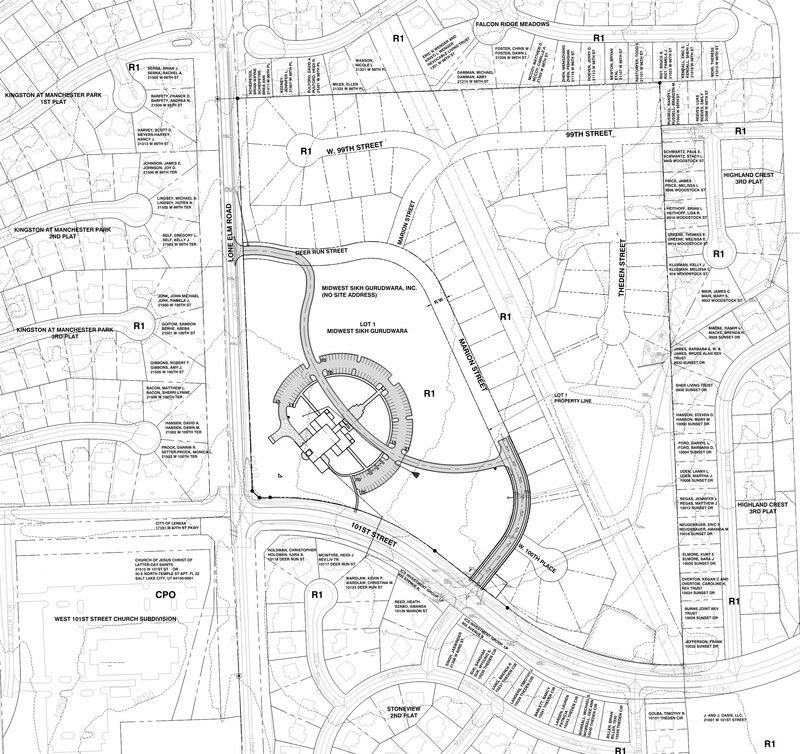 It is planned for 130 parking spaces but the 12 acre site has plenty of room to add more spaces as needed in future. Since the project involves huge amount of money and such project can only be accomplished with whole hearted cooperation and contribution of the sangat we request everyone to join us in making this project for House of the Guru successful. We will welcome every penny contributed by you.